Twin screen, licensed cinema with occasional screenings. 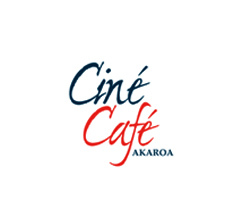 Situated in Akaroa, 90 minutes from Christchurch City. To make a booking for any session, please phone 03 304 8898.